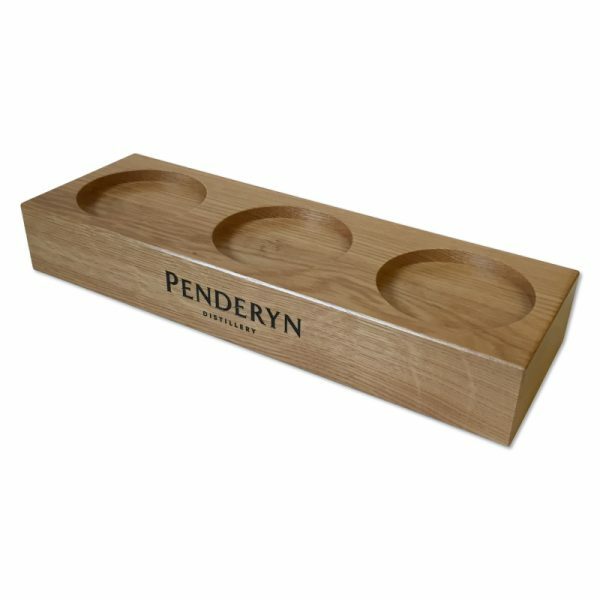 Bespoke wooden display plinths made to order. Create your own unique bottle glorifier. Choose material, finish and colours. Add custom-print or branding to make your spirit stand out in style on the back bar. 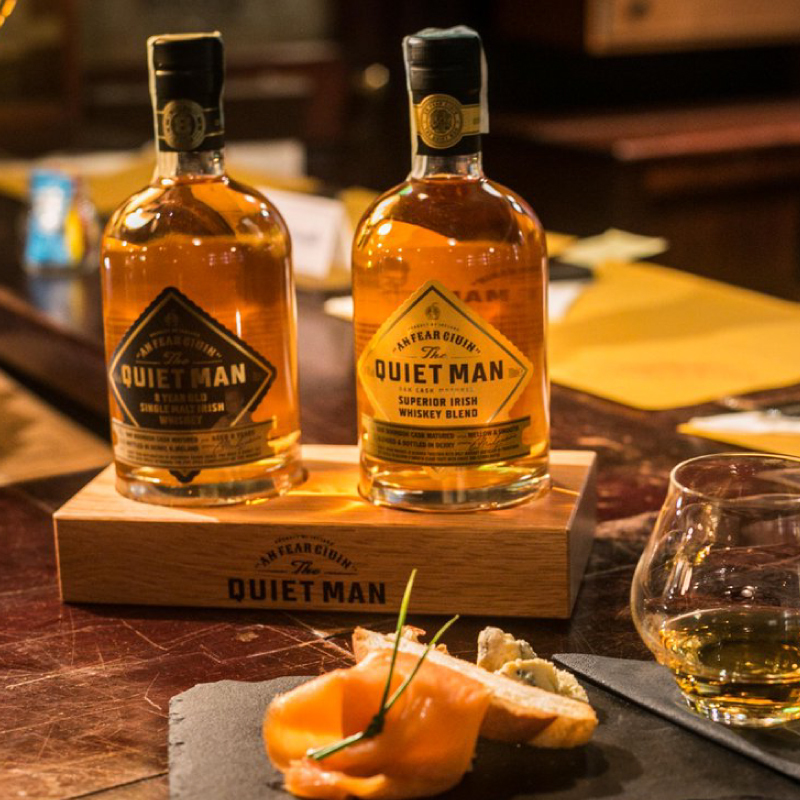 A sophisticated back bar display ensures your spirit stands out from the crown. 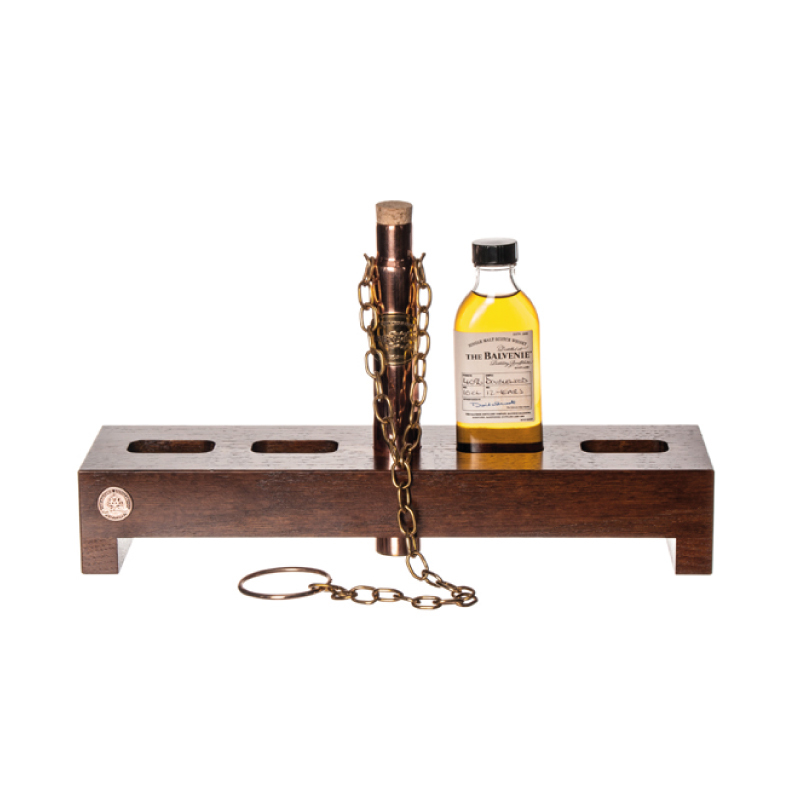 Our carefully, hand-crafted wooden bottle plinths are completely bespoke, made to your design specifications. 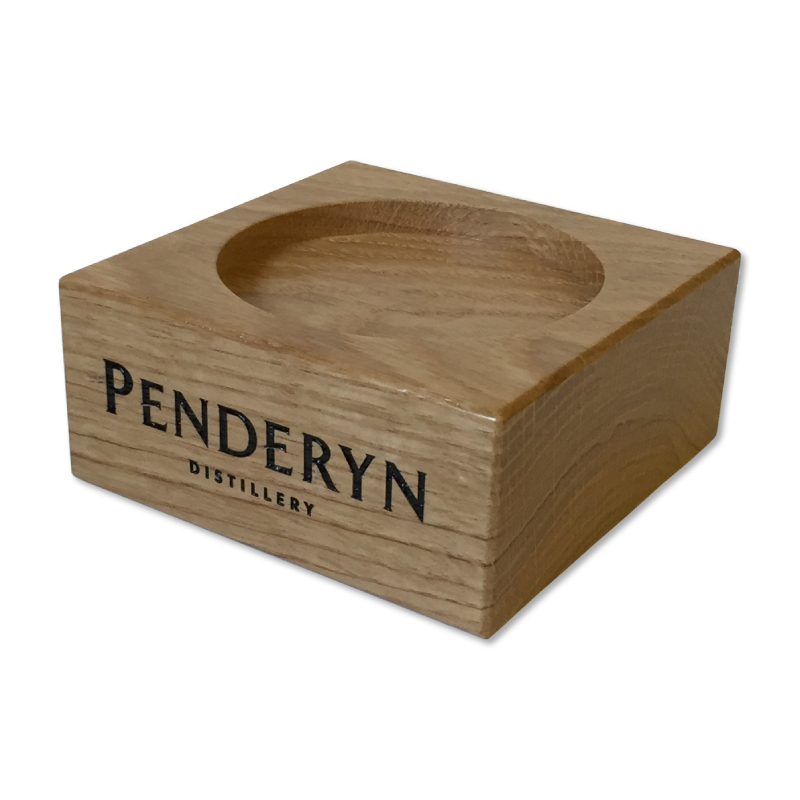 The Penderyn whisky bottle plinths were crafted from natural oak and finished with a black infill laser engraving to both sides. Made in England. Minimum order quantity 50pcs.